2017 will mark Bournemouth 7s Festival’s tenth year. 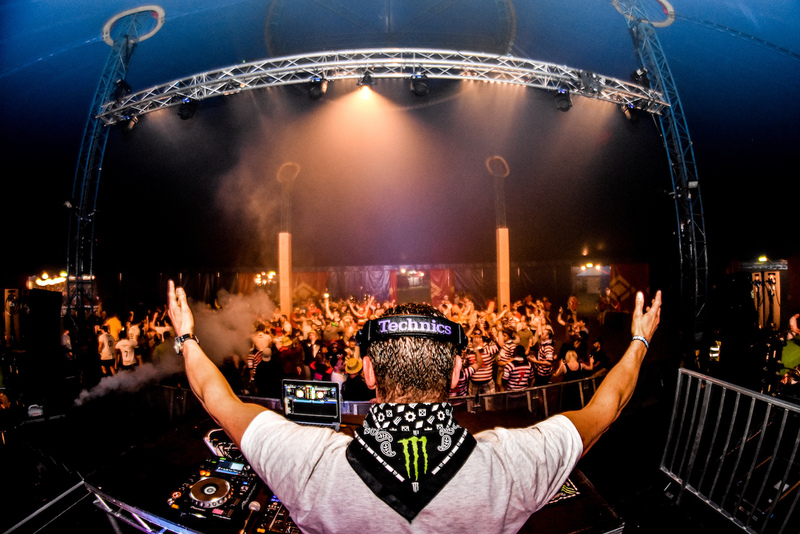 The event is the UK’s biggest music and sports festival with over 400 teams expecting to compete in a variety of different competitions. 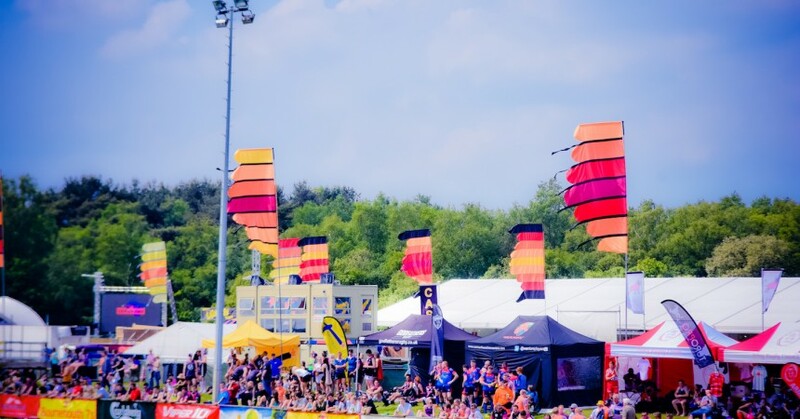 Launched in 2008, the festival invites teams from across the country in Rugby, Netball, Dodgeball and Hockey to compete over the late May bank holiday weekend. Thousands more festival-goers, there for the atmosphere more than sport, pour through the gates for the weekend. “There will be the usual mix of sport, live music, and fancy dress, so regulars won’t be disappointed, but we really wanted a celebration that is also a ‘thank you’ to our loyal teams and festival-goers” says Roger Woodall, CEO of Bournemouth 7s Festival. Music has always been an integral part of the festival and this year is no exception. There will be twelve party arenas with an “eclectic mix of music” including Dance, R&B and Garage. The festival dates are 26th, 27th and 28th May with weekend and day tickets still available from www.Bournemouth7s.com/Tickets.